Whether you’re looking for professional household cleaners or commercial cleaners, Balfran N.V. is your connection for all types of cleaning products & chemicals. Finish the task of cleaning quickly with our affordable cleaning supplies. We aim to deliver pharmaceutical products to enable the people of Bonaire to stay fit and healthy, and medical products to improve patient care. We guarantee unparalleled products and unmatched service. 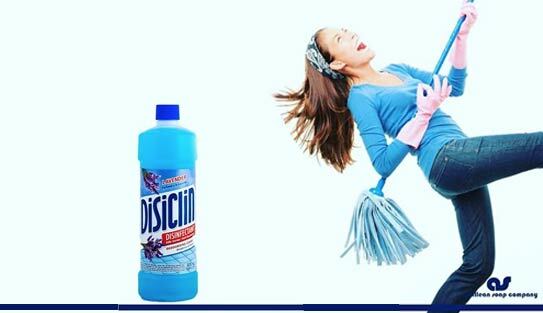 Looking for cleaning tools, detergents, bleaches or washing powders? 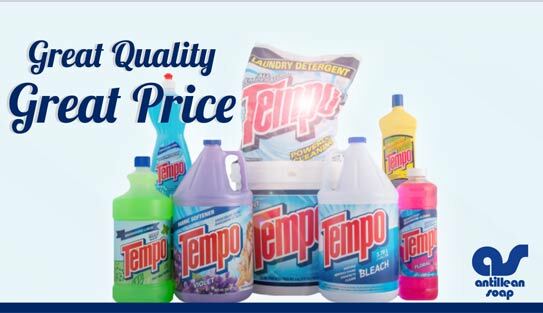 We are the distributors of Tempo’s cleaning products. 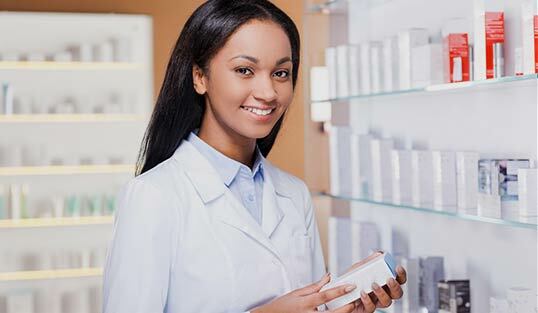 Need pharmaceutical products in Bonaire? Trust us, for we are Bayer’s products’ leading distributors. Medical supplies? No problem! 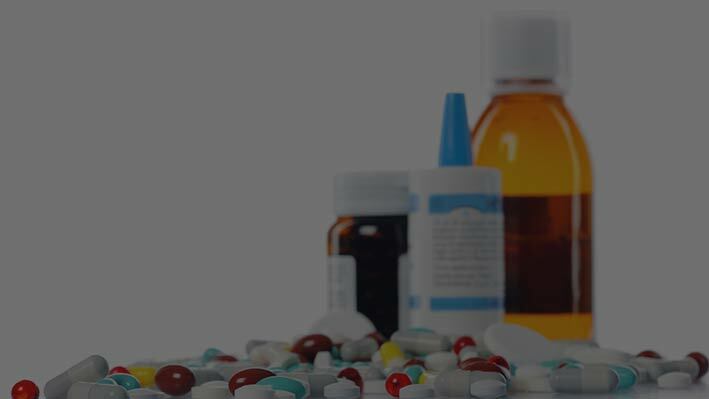 We will supply you a range of quality medical products from Dynarex. 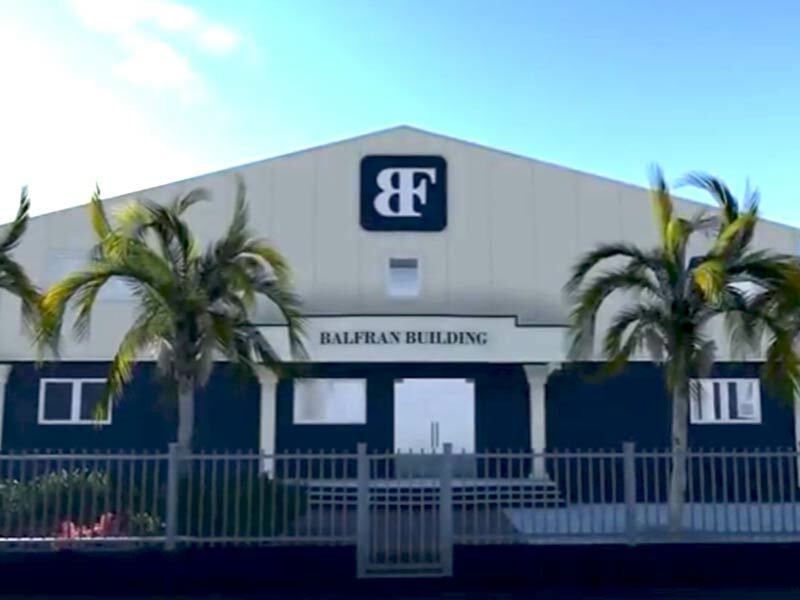 Balfran N.V. Wholesale & Agencies is a family owned company, established in 1992. We are located at Kaya Industria, Nort 11 in Bonaire. We are committed to delivering products and services that meet and exceed customer expectations. We supply professional industrial & household cleaning products & chemicals, and pharmaceutical and medical products to our diverse clientele. We are distributors of some of the most popular brands in Bonaire including Tempo, Bayer and Dynarex. Our goal is to help you in keeping your surroundings clean, safe and hygienic, fighting the diseases, and offering health care to your patients in the best manner possible. Have clear confidence in cleaning now with the right cleaning supplies.